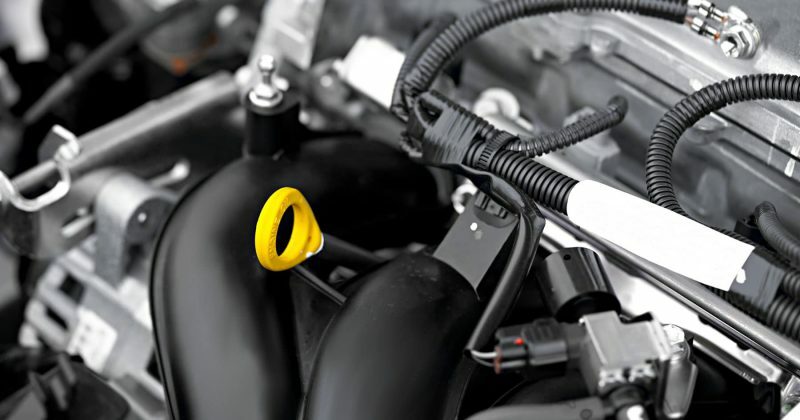 Real Factory’s R&D Automotive applications are aimed at giving the company a competitive edge in the automotive market. We provides a comprehensive range of products and techniques to create value for the construction industry and support sustainable development. We are a leading Aerospace steels manufacturer. Our special grade steels are being used in commercial and military aerospace projects around the world. Real Factoryl is a major supplier of products to the ship building industry. We provide wide range of products in this industry. We provides a wide range of high performance rail products and railway infrastructure services to the international rail industry.